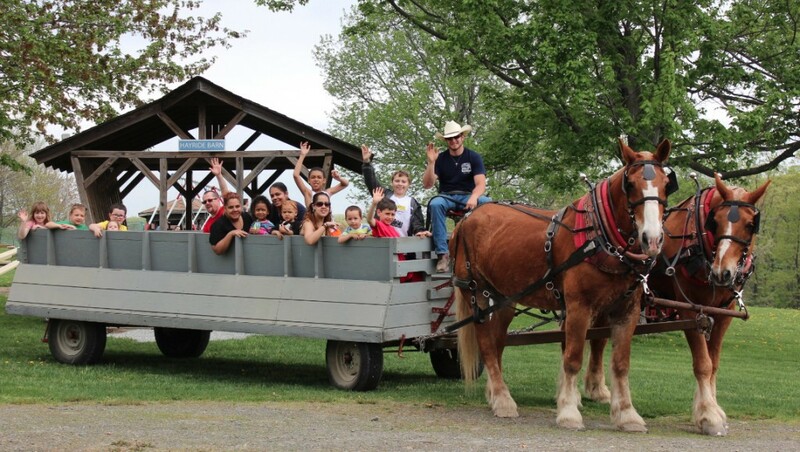 This great campground offers some of the finest family camping on the Connecticut – Rhode Island State Line, and they’re offering special rates during their 2016 “Fall Frenzy.” Between September 2nd and October 10th you can stay 6 weekends for only $599! 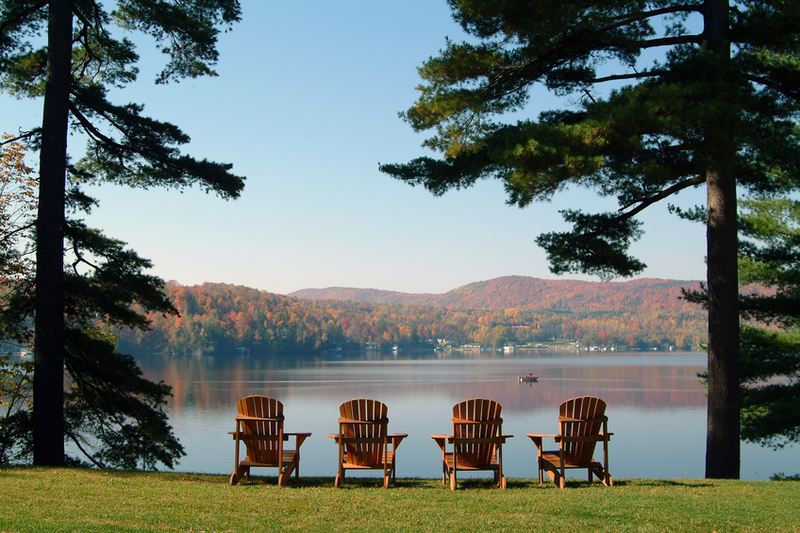 This rate includes 2 adults and 2 children, Friday-Sunday, and includes Columbus Day Weekend. This campground in the Skylands Region of Northern New Jersey has a lush backdrop for fall camping. All through September and October you can experience their Fall Campsite Special. This deal allows you to stay three consecutive weekends, and only pay for two. Plus, you get free storage during the week (This offer is not available on pull-thru sites 27-30). 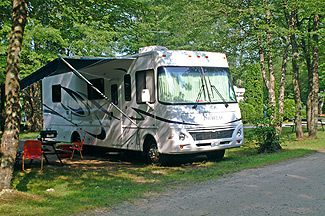 This family campground in Northwestern Connecticut is located at the base of Canaan Mountain and has 469 campsites with full range hook up options. Now through October 16, take advantage of their Fall Finale special. For $904 you can camp for seven weekends (plus six free bonus midweek days) and store your trailer on site through Columbus Day Weekend. This awesome deal will let you enjoy their Autumn Fun Fair, Halloween Weekend, and save over $800. Hurry and reserve your site today! 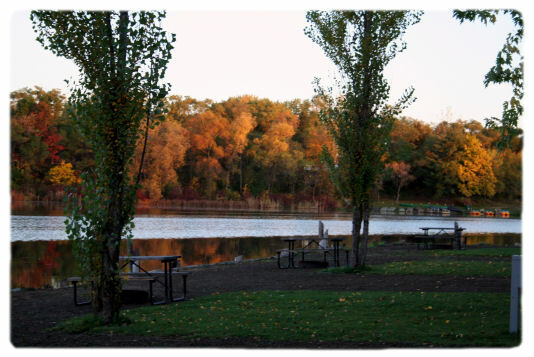 You won’t be short on activities at this gorgeous campground with over 300 wonderful wooded, shaded or lakeside sites. 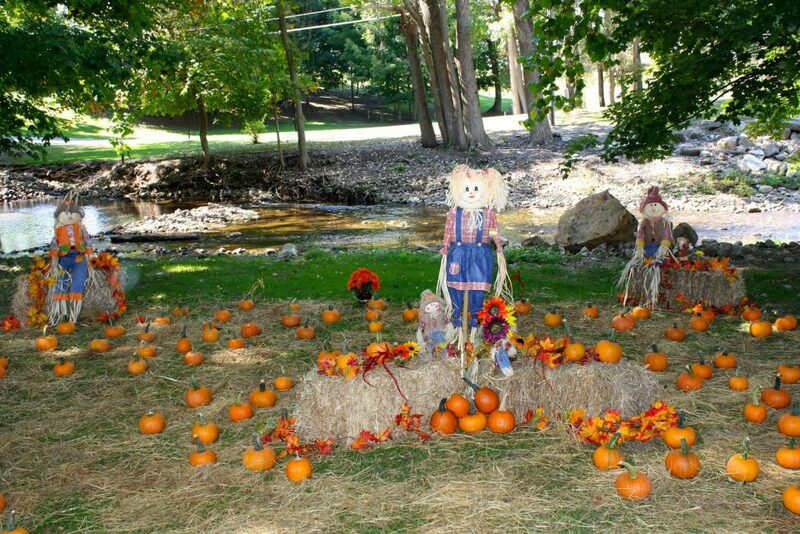 October 2nd through October 16th you can get special discount pricing with their Fall Camping Special. Indian Trails offers discounts on all their RV sites, plus you get four nights for the price of three and kids are free! Make sure you check out all their great rates and make your reservation now. Many campgrounds offer special rates during certain times of year, so make sure you call ahead or go online and check for discounts before you plan your next camping trip! Now that you have some destinations on your radar, you need an RV that will let you enjoy the beautiful Fall weather. Visit Crossroads Trailer Sales in Newfield, NJ for all your RVing needs. Get your new motorhome, travel trailer, fifth wheel, toy hauler and more from NJ’s #1 RV and Trailer Dealer. Already have an RV? Call (856) 697-4497 or visit our service department to make sure your RV is in top-condition. Happy Camping! This entry was posted in RV Lifestyle, Travel Destinations and tagged camping, camping destination, camping destinations, camping in NJ, fall, fall camping, travel, travel destination by admin. Bookmark the permalink.